Web site builder and hosting is free of charge for your domain name. Web site will also be advertisement-free. Follow the steps given below to login to create Email Accounts. Once you are inside then please click on Domains on the top middle. Now click on the Domain Name and then you can check “Free Email” section to click Manage Free Email. You will be redirected to our store interface where you can add the email accounts. Whenever you log in to your account, you’ll see your activity all in one place with your Site Dashboard. Scroll down to Business email and click on Order now. You can also email us on support@sibername.com with your upgrade request and we should be able to assist you with that as well. Looking to register a domain name? 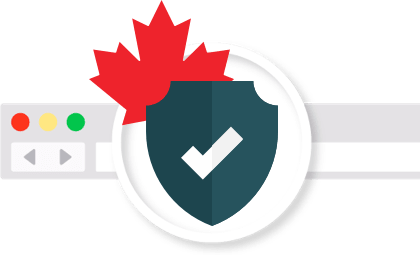 Trust Sibername, your fully accredited Canadian domain name registrar, for professional service you can depend on. Free extras to make it even better! With Sibername not only do you get reliable domain hosting and security, but a host of free features and services that set us apart. Choosing where to register your domain should always be this easy!